This isn’t the first time that Google has rebranded their services. Who remembers Google Plus? Anyone?… Back in 2011, Google Plus launched to become the next big chat platform for its users. The only users it had were business owners and marketers who caught onto how much Google loves itself. Google Plus rebranded to Google My Business in 2014. We can see the same thing happening with Google AdWords to Google Ads. Google AdWords renamed it’s services to Google Ads (July 2018). Not a big deal right? What we will find is that marketers will still use the term Google AdWords because it still has value! The amount of searches for Google AdWords vs. Google Ads is a 38% difference. 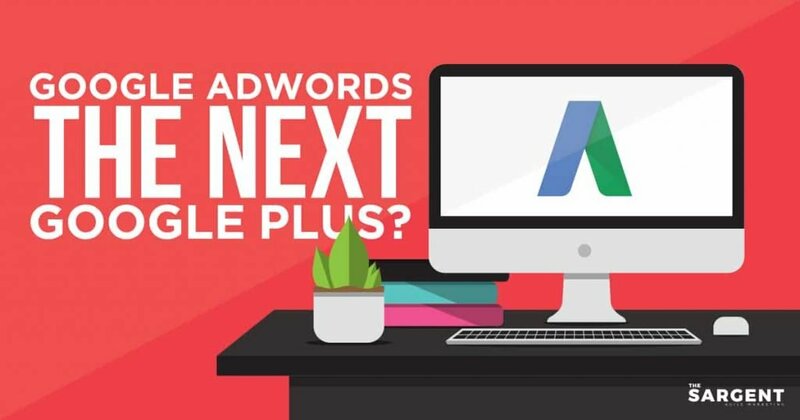 Within the next couple of months, Google Ads will become a more popular term than Google AdWords. Google Ads is one point away from taking over Google Adwords! Google Ads is already more popular in New Mexico, Arkansas, and West Virginia than the rest of the United States. Check back in on this post for updated information and stats. After launching this post I decided to create a YouTube video and found a crazy result regarding Google Plus.